The original journal devoted to the science, mathematics and engineering of systems with simple components but complex overall behavior. 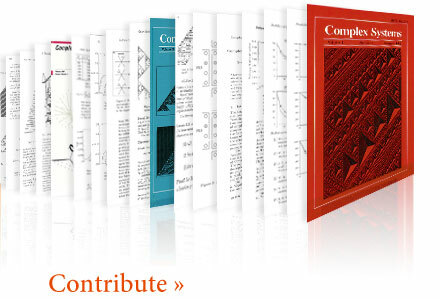 Hundreds of published papers, encompassing three decades of leading-edge complex systems research, are available for free and immediate download. 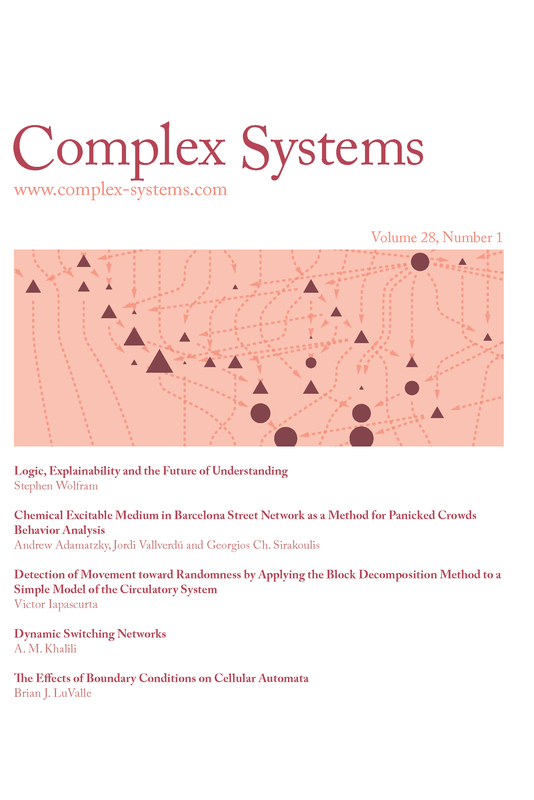 Submissions for Complex Systems may be made by webform or email. There are no publication charges. Papers submitted to Complex Systems should present results in a manner accessible to a wide readership.